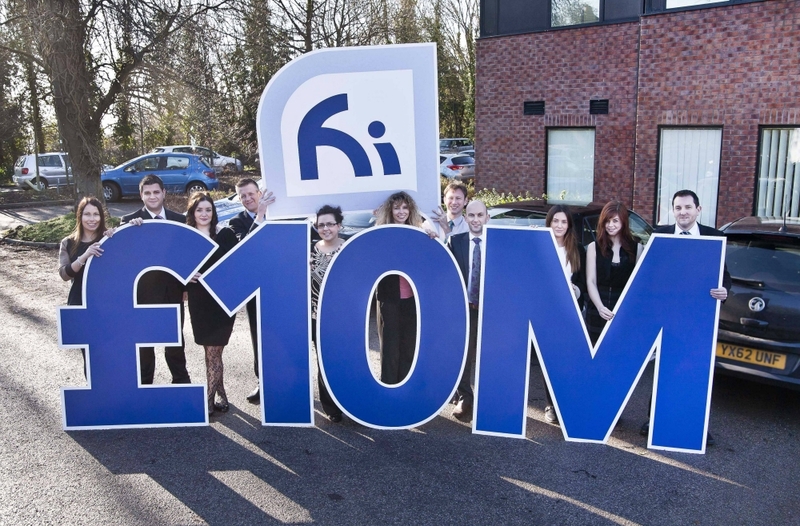 This is one of the United Kingdom's top five independent insurance brokers and its branch at Hessle, East Yorkshire, is getting into the habit of passing milestones. 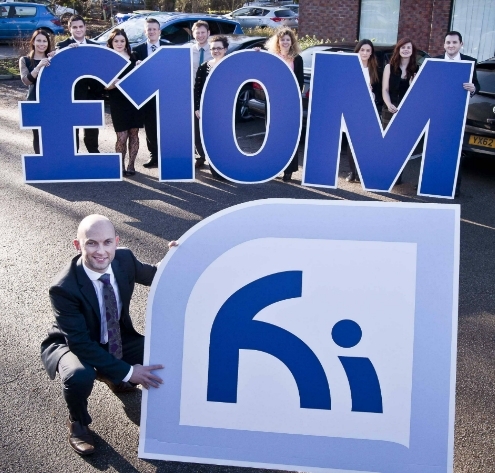 increase the amount placed in client premiums from £2.2m to more than £10m. 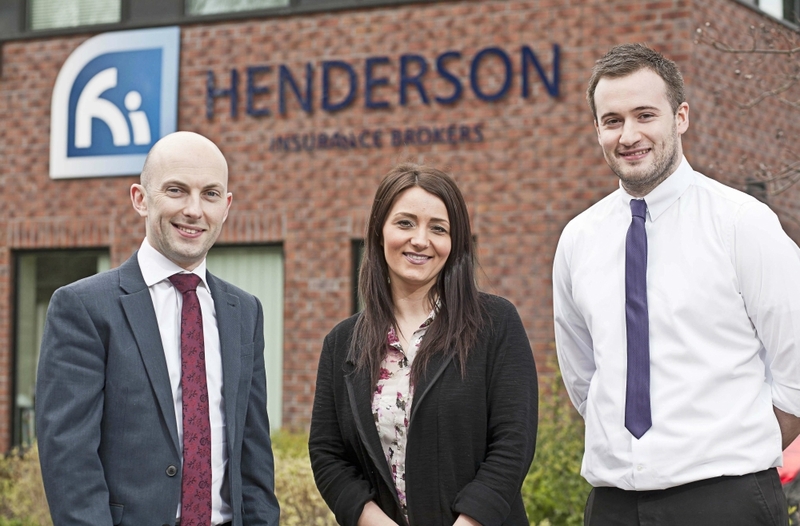 We promoted the messages that Henderson's primary incentive was to get the best deal for clients and it was the only insurance broker in the region with direct access to the Lloyds of London specialist market. And it is celebration time again this year as the branch celebrates its 30th anniversary.